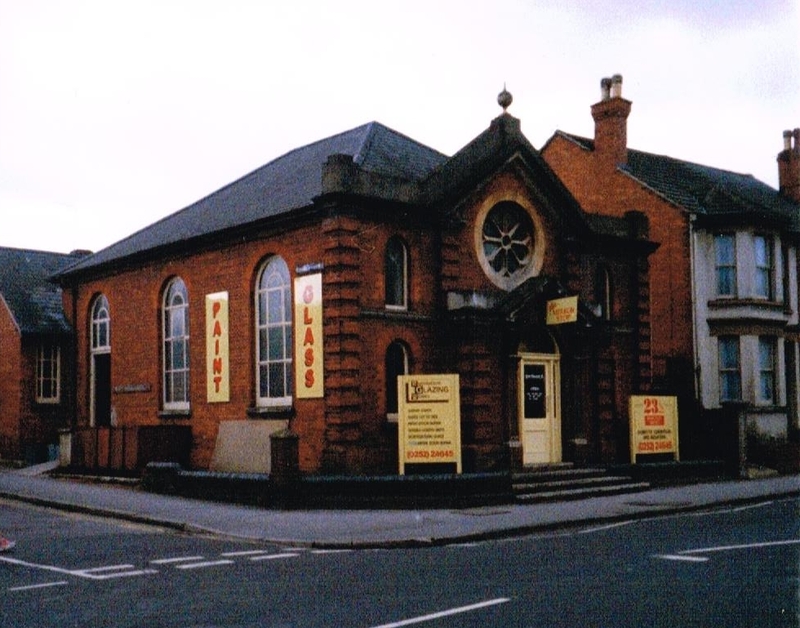 Ash Rd Primitive Methodist Chapel on the corner of Ash Rd and Herrett St dates from 1885 and was known as “Ebenezer”. It had six foundation stones all bearing the date 14th October 1885. It served as a place of worship until 1958 the church executive sold the old building and built a new church at the junction of Stone St and Herrett St.
Google Street View shows a sequence of pictures from an empty building plot to a completed residential development on the site.